R'N'G / Darlin...I Think About You! R'N'G / Darlin...I Think About You! 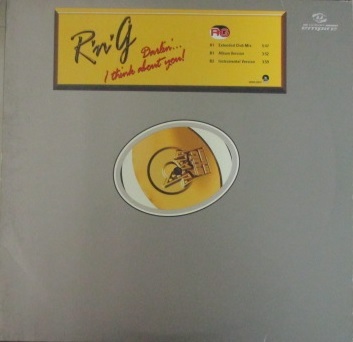 R'N'G / Darlin...I Think About You!